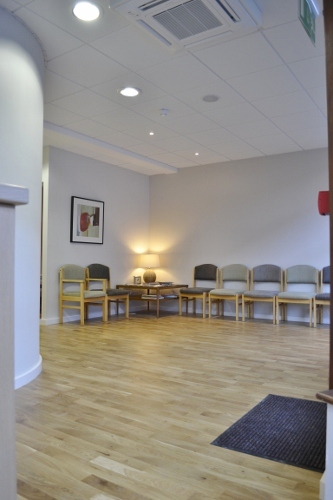 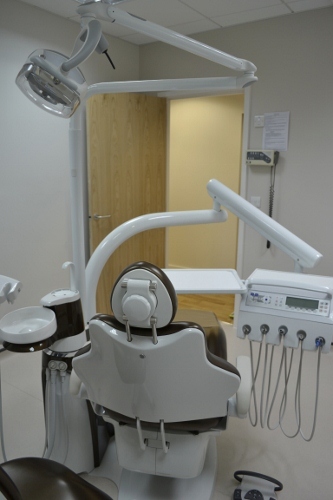 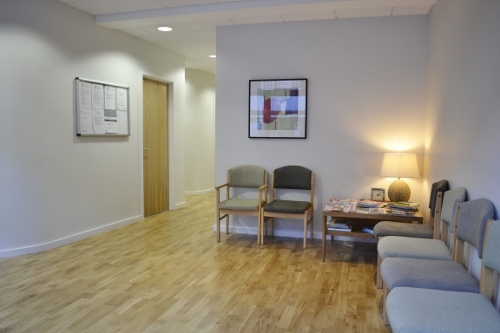 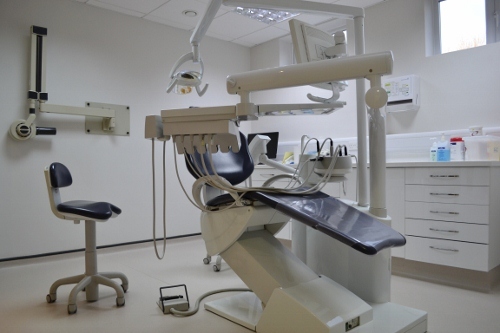 Conversion of retail shop unit and formation of new Dental Practice with reception area, waiting rooms, 2 surgeries, treatment room, consultation area, x-ray facilities, storage rooms, WC and staff room. 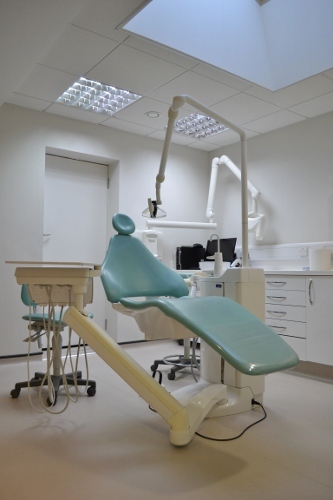 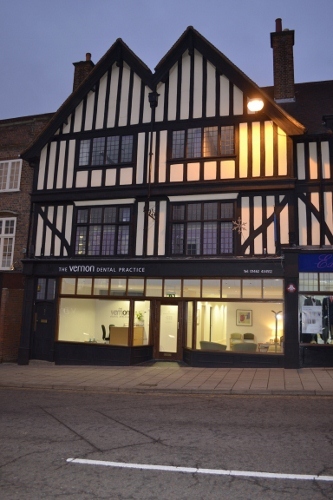 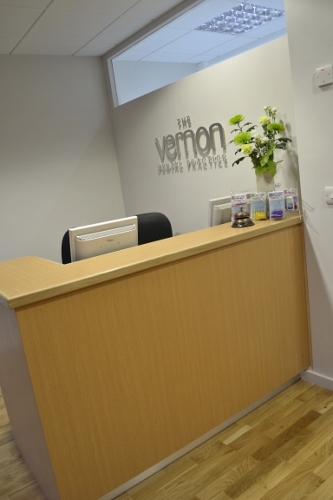 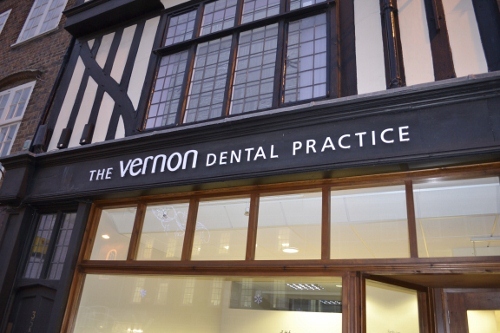 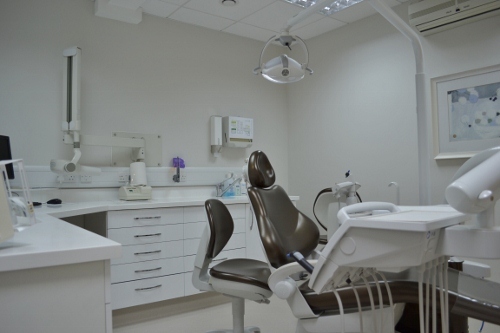 “As a dental practice serving the community we felt we needed to relocate our premises to a ground floor purpose built site. 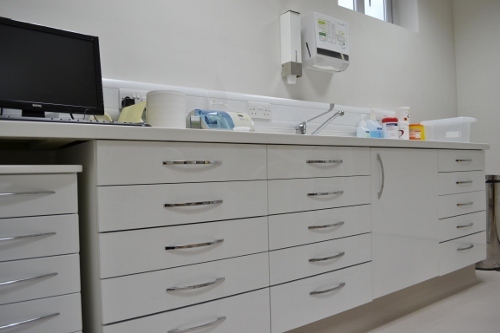 We needed a build that would be to a high standard, meet stringent standards and delivered on time with the minimum of interruption to our services. 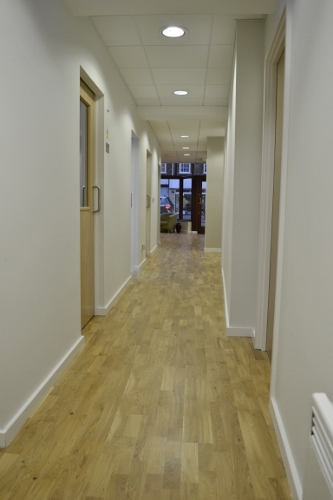 MP Building Ltd did not disappoint, in fact in my opinion their standards are exceptional. 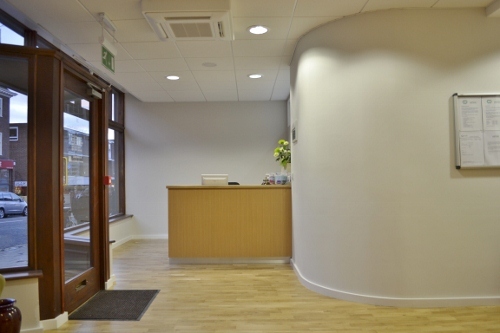 From inception to completion, MP Building Ltd delivered a highly professional quality service. 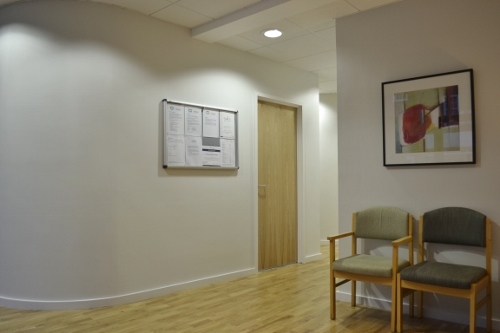 The entire workforce was reliable, approachable and capable. 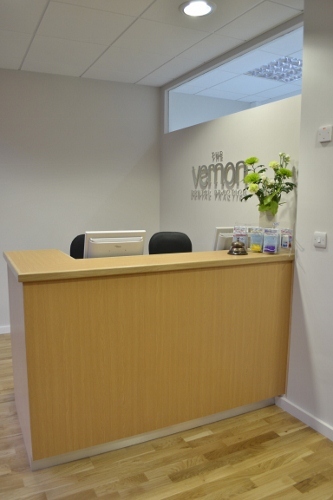 Every day throughout the project, there was an excellent Site Manager present. 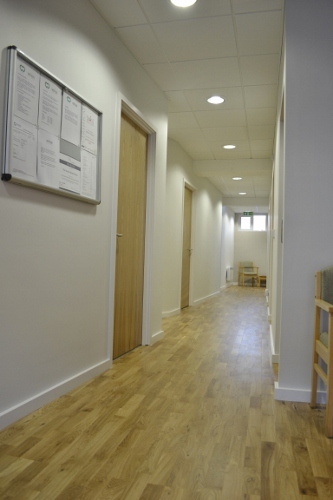 Due to the breadth of their workforce, MP Building Ltd was able to deliver a continuous and uninterrupted build. 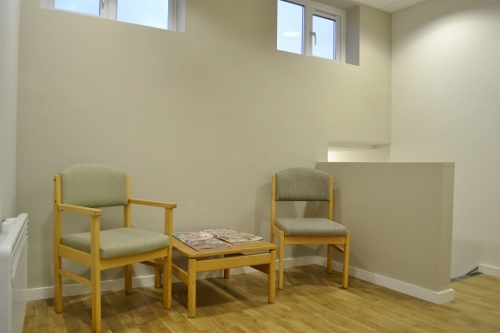 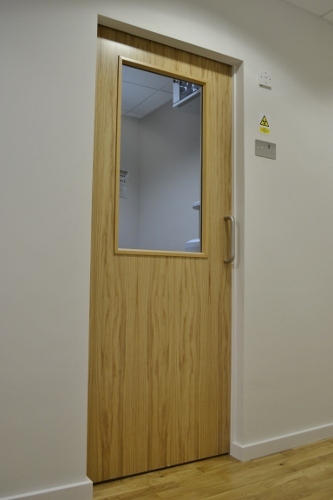 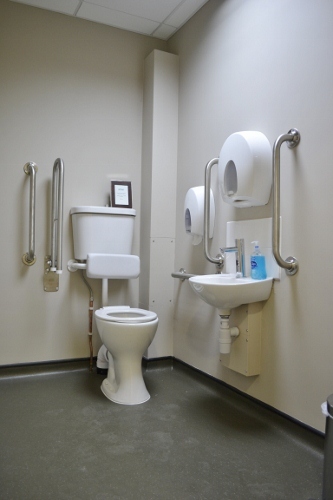 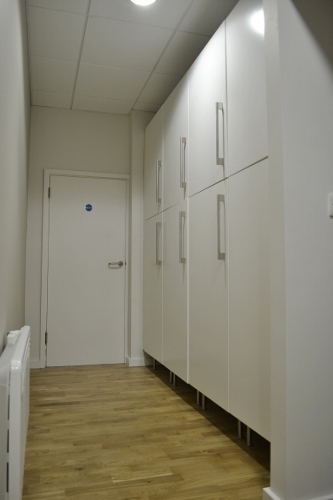 MP building Ltd have a comprehensive knowledge of constructing and fitting out medical services”.